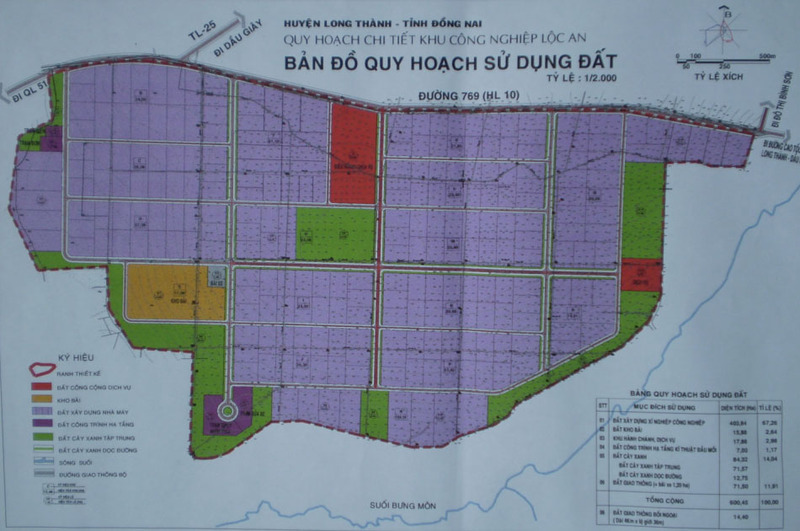 At 9:00A.M, April 15 2014, IDICO Urban and House Development Investment Joint Stock Company (IDICO-UDICO) organized annual shareholder meeting of the year 2014 at the Company office, road No.4, Nhon Trash 1 Industrial Zone, Nhon Trash district, Dong Nai province. 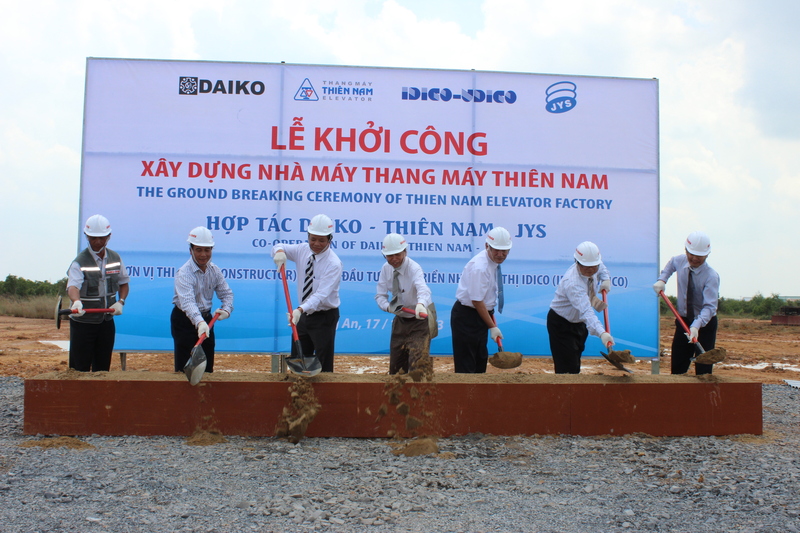 Construction of 3.500 ton - acid tank for Long Thanh Supephophat factory IDICO - UDICO is the contractor to execute the Project “Construction of 3.500 ton - acid tank for Long Thanh Supephophat factory and auxiliary works” belonging to the package “3.500 ton - acid tank”. 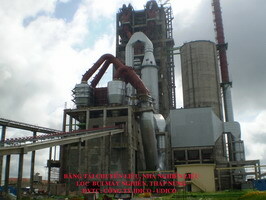 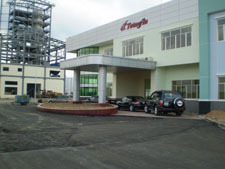 IDICO - UDICO is chosen to be contractor to carry out Project: “Thien Nam elevator factory” is invested by Thien Nam elevator joint stock company. 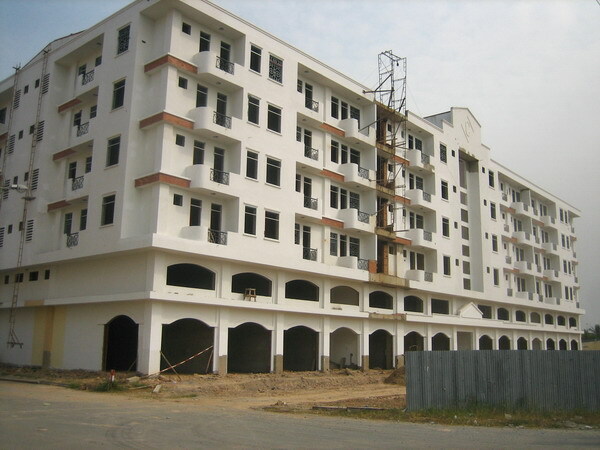 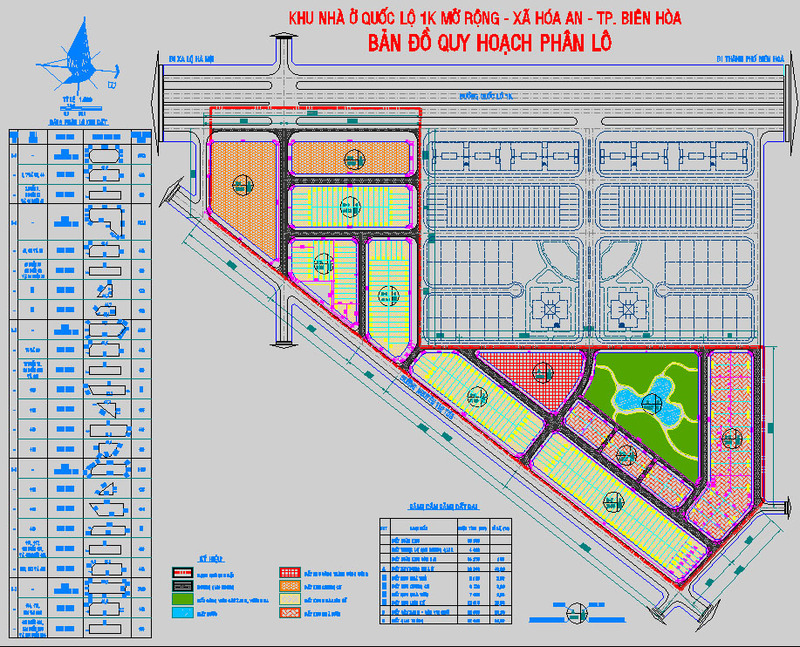 Vietnam Urban and Industrial Zone Development Investment Corporation (IDICO), Song Da Corporation, Bank for Investment Development of Vietnam (BIDV) are assigned, at the official letter No. 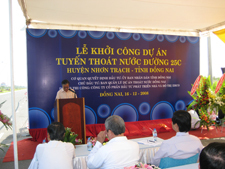 7962/VPCP-KT by the Prime Minister dated November 19th 2008, to invest the project of investment construction and widening of National Highway No.51. 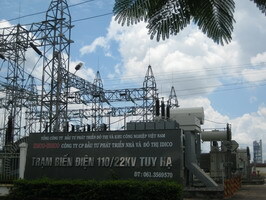 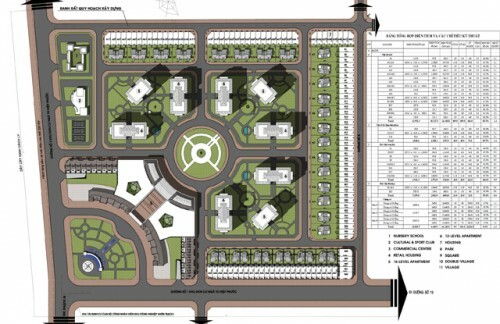 The project is in the form of BOT with the total investment capital of 3,200 billion VND. 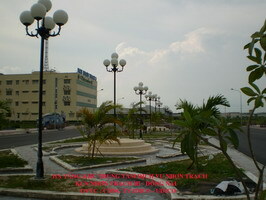 IDICO - UDICO won tender package No.1 - Drainage system Project on 25C road Located at Nhon Trach District that is invested by Dong Nai Project Management Unit of Drainage.